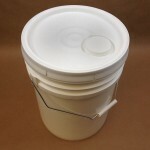 There are times when we are asked if there is a tool to easily remove lids from plastic pails. 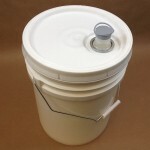 As the lids are gasketed and are usually pounded on, they can be hard to remove. 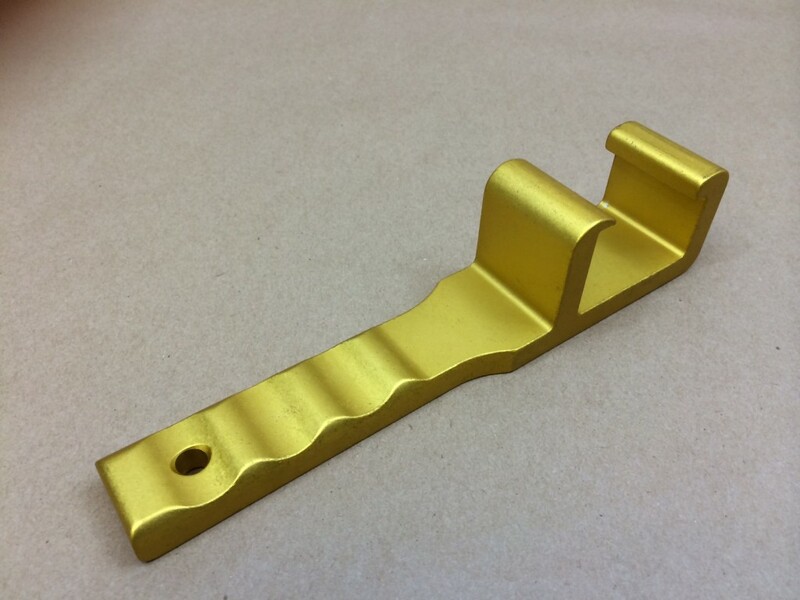 We do carry such a tool, our Item # MEPHUSKY. 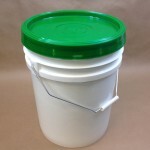 With this tool, you can safely and efficiently remove lids from tightly sealed plastic pails. There is no need to fumble with screw drivers or other tools that were not really intended for this purpose. 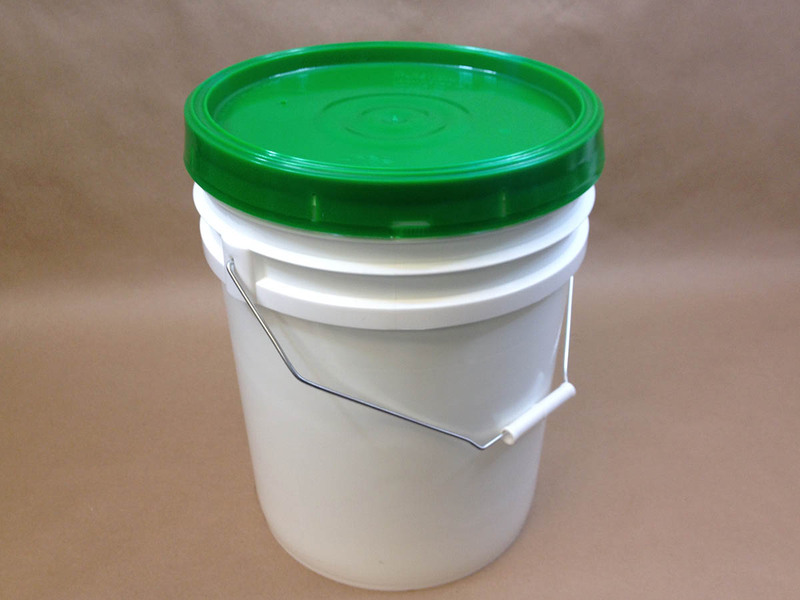 This tool can remove lids from pails that are 1 gallon to 6.5 gallons.